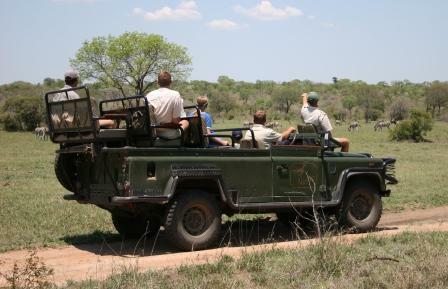 Safari Rangers are recognised for being one of the first overland and fly-in tour operators to provide Combo Safari Tours; safaris that combine the Kruger National Park with the Sabi Sand Reserve; forming one ultimate South African safari. A Combo Safari means you will tour both the Kruger National Park and the Sabi Sand Reserve as one safari tour - it's an unbeatable safari and highly recommended. Our Combo Safaris are unique, are world-renowned and are in our opinion still the very best safari tours available in South Africa today. We should really guarantee that you will see all of the 'Big 5' on a Combo Safari. Maybe one day we will! 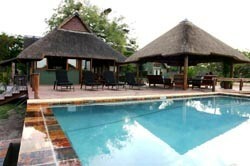 and experience two very different safaris as one safari. 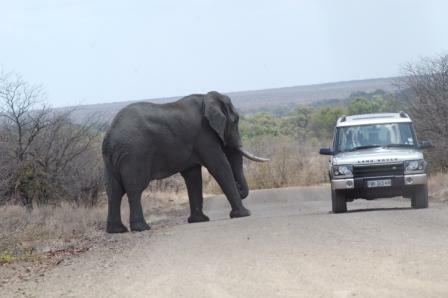 With our Combo Safaris you must book early to avoid disappointment. Our itineraries are very detailed providing you with a very real idea of what can or does actually occur on our Combo Safaris. We suggest you bring lightweight neutral colour clothing on safari - no white clothes. The night game drive can be chilly even in the summer months so we recommend you bring a light warm jacket. We also recommend you bring insect repellent, sun block, sun glasses, a hat or cap, walking shoes, torch/flashlight, 7x50 binoculars, camera and plenty of film. There will be a power supply available to re-charge your camera batteries etc. Probably the very best safari experience available in South Africa.